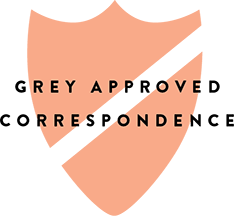 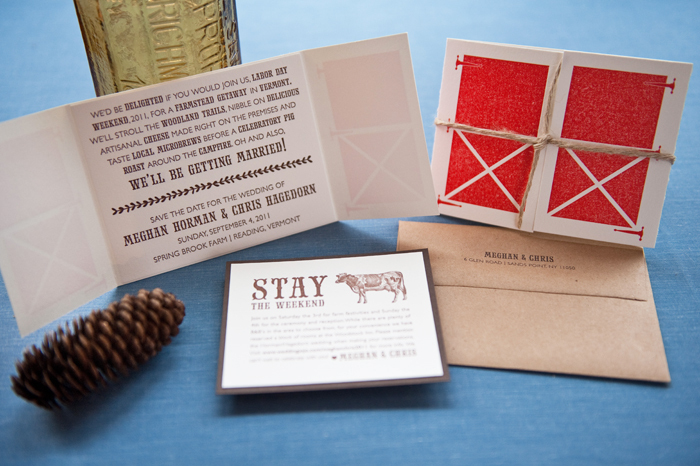 Our resident stationery pros, Gus & Ruby Letterpress, are back at it with another guest post on how to set the tone of your wedding using stationery! 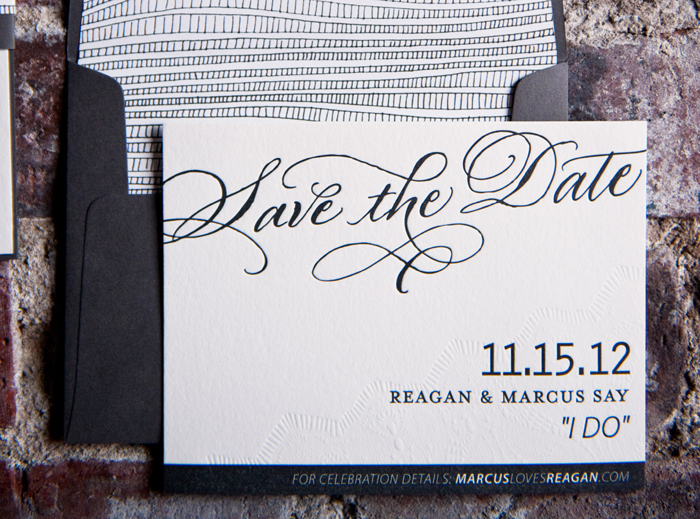 Excited for all the info they are bringing us today! 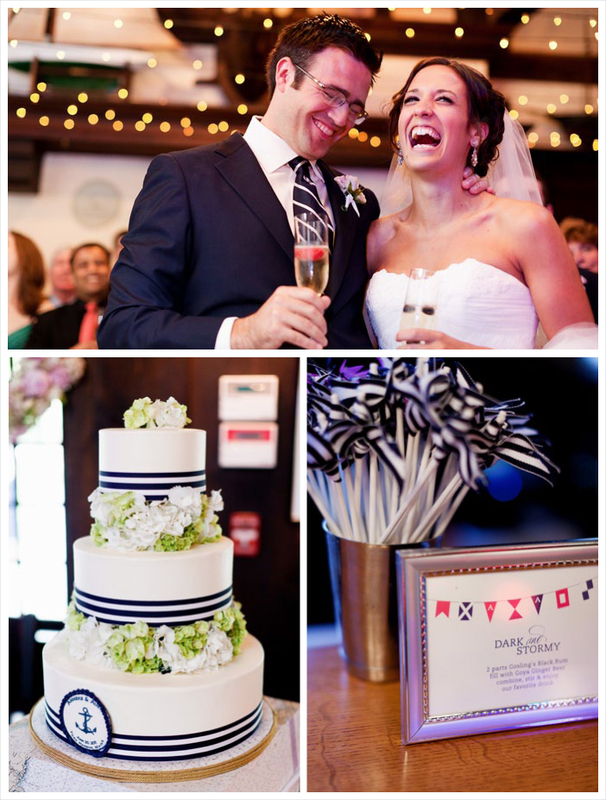 Take it away, Gus & Ruby! 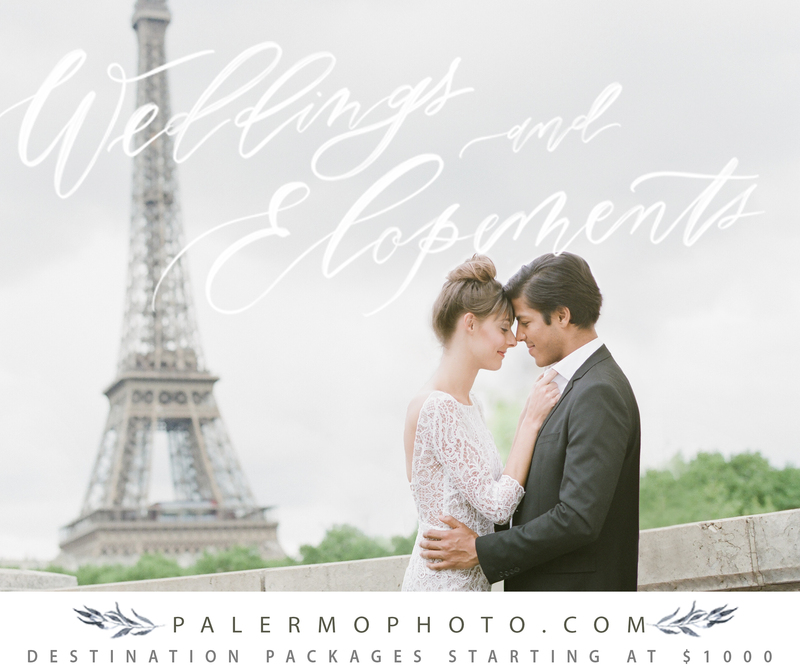 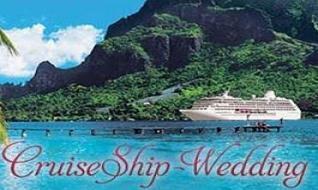 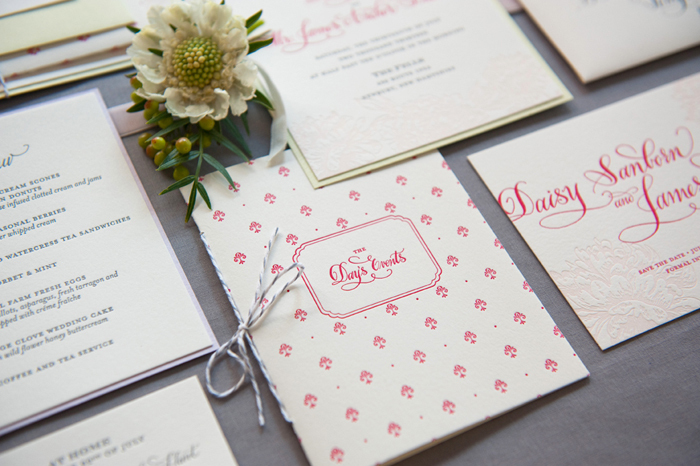 Wedding stationery can help you set the tone for your big day by introducing color palettes, themes and the overall vibe of the party to come. 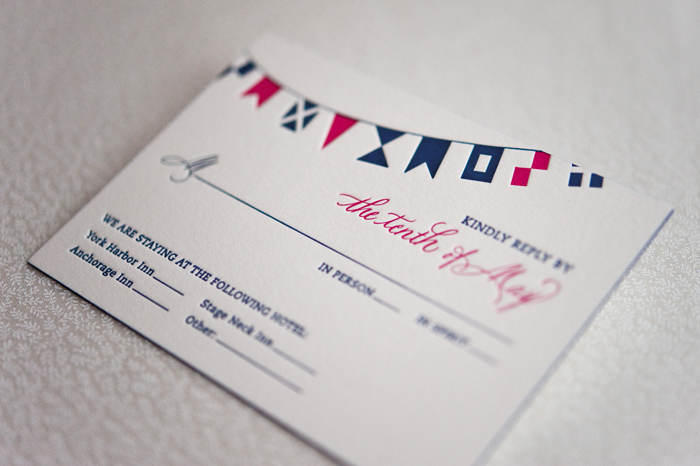 The goal of the invitation, aside from the obvious one of actually inviting guests and eliciting a reply, is to get your guests excited for the event and to give them a taste of what they can expect in terms of decor and tone. 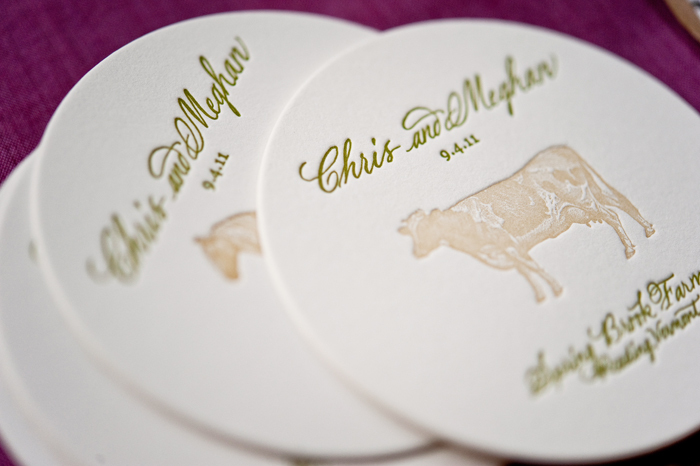 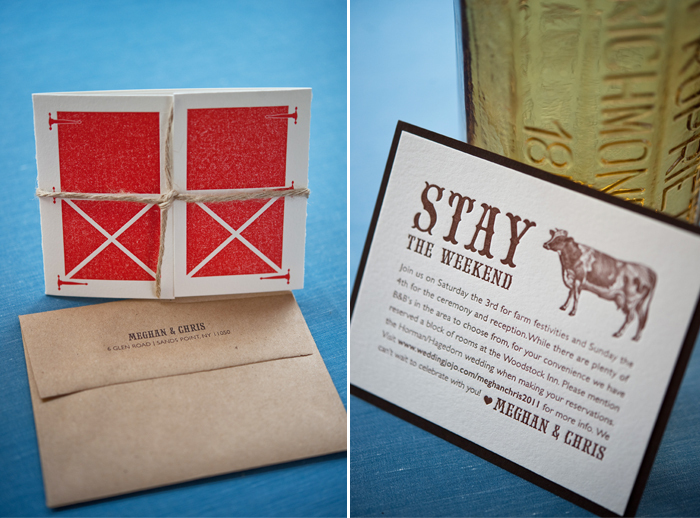 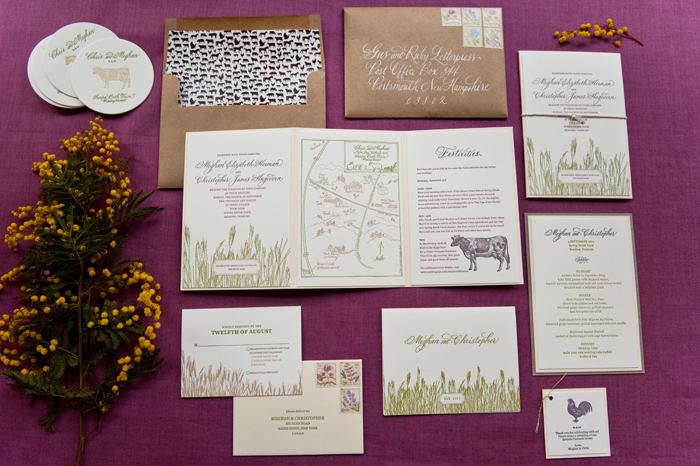 It would be confusing for a guest to receive a gold engraved invitation only to show up to a backyard hoe-down wedding; so, using the right language, colors and formalities can all help give guests a sense of what’s to come. 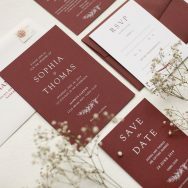 We always remind clients to remember that cohesion between all the elements of your wedding design is often the goal, but that no-one will have the invitation help up at your wedding comparing exact colors, motifs or fonts. 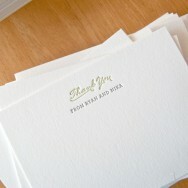 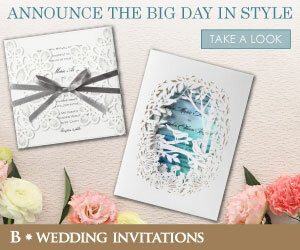 Instead, the hope is that they’ll see how the overall feeling of the day was hinted at through your beautiful stationery. 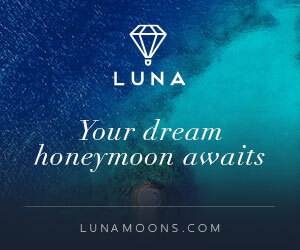 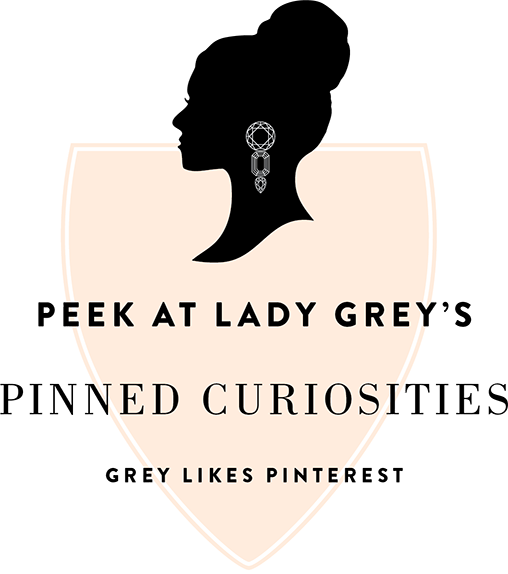 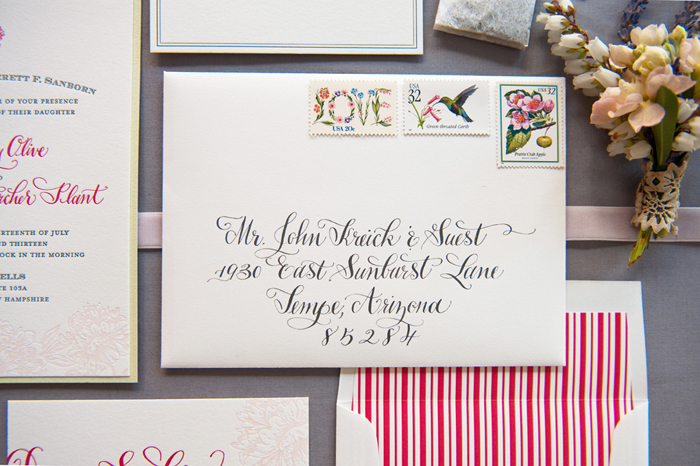 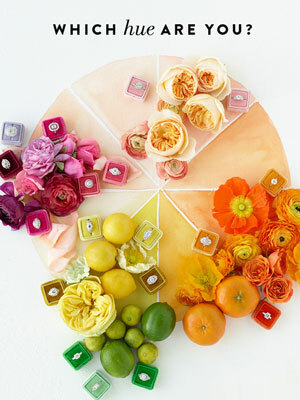 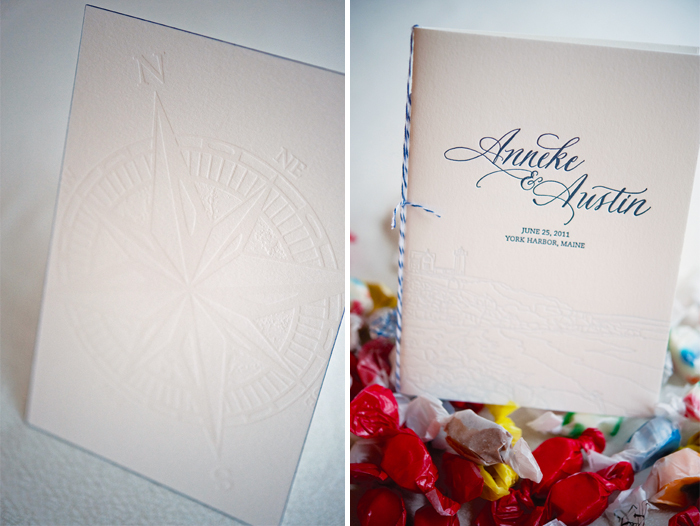 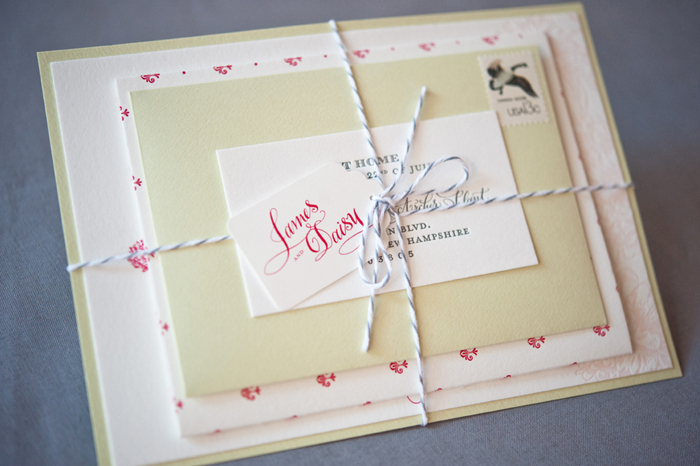 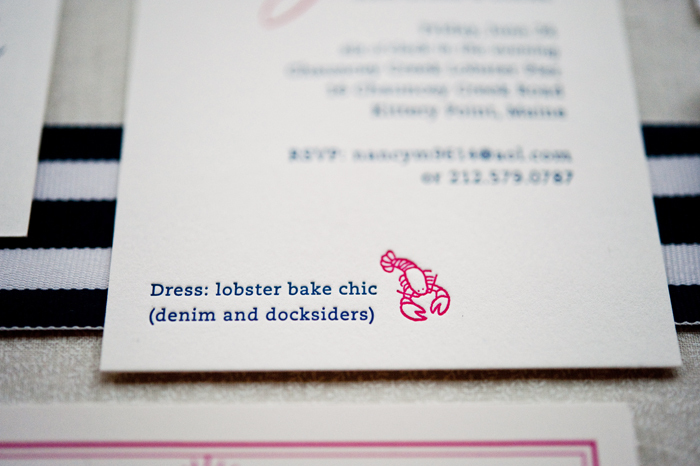 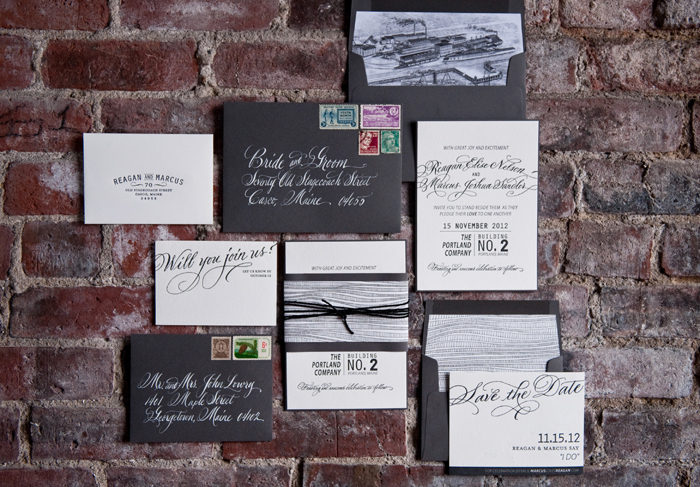 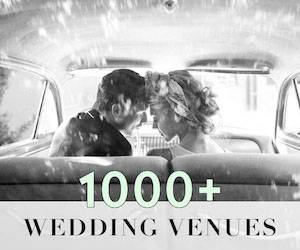 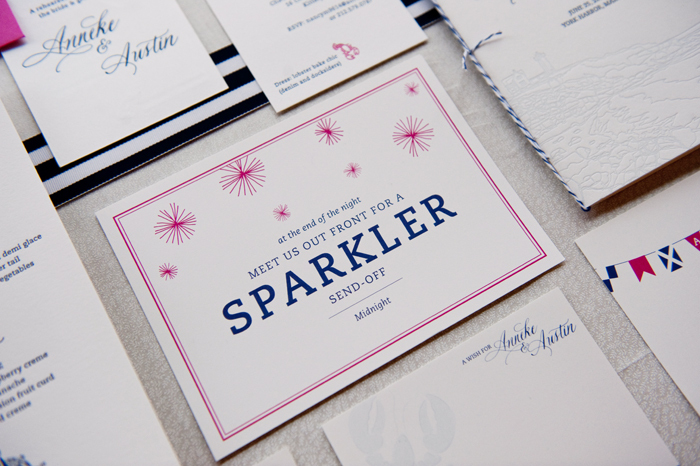 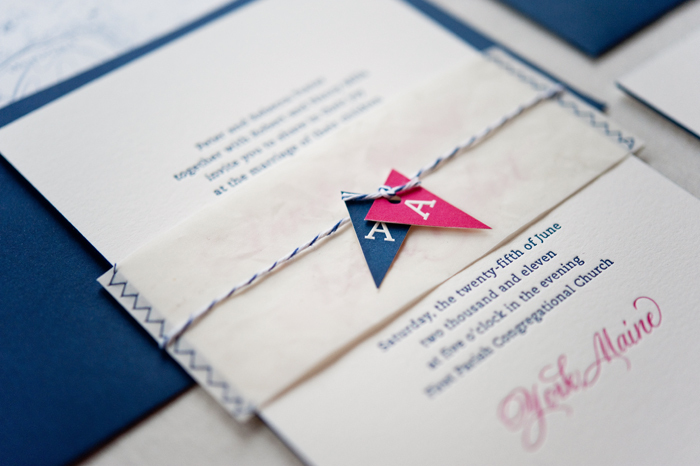 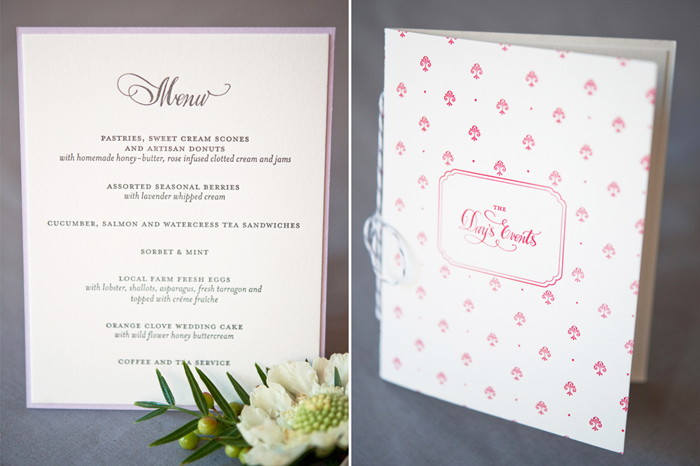 Below are some examples of how invitation suites can set the tone using a variety of different techniques. 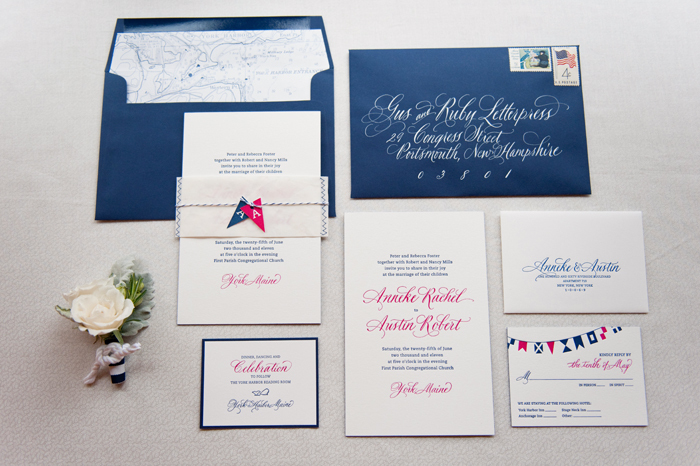 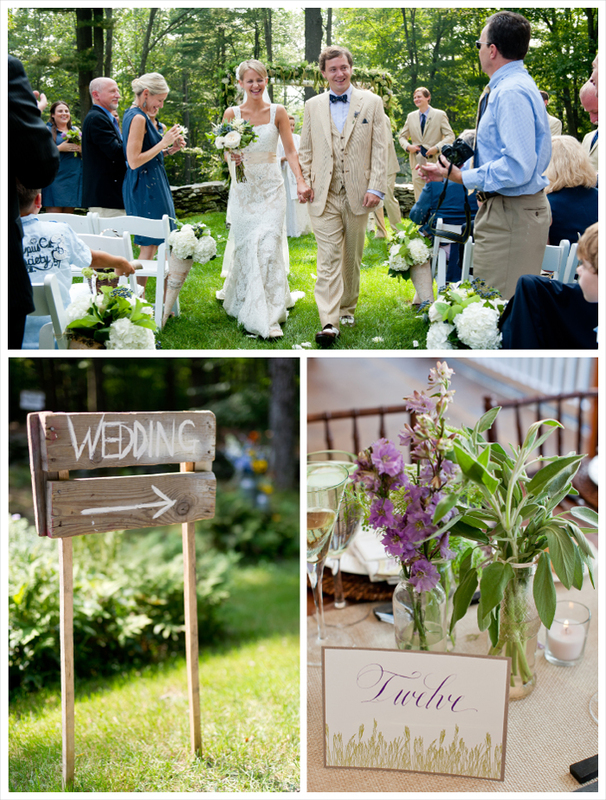 A classic, preppy palette of navy and fuschia, use of inspired nautical motifs and a hand-sewn sailcloth belly band introduced guests to the seaside elegance of this York, Maine summer fete. 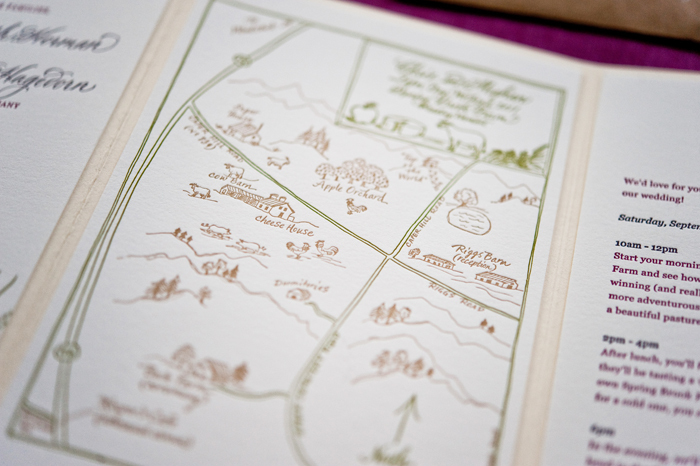 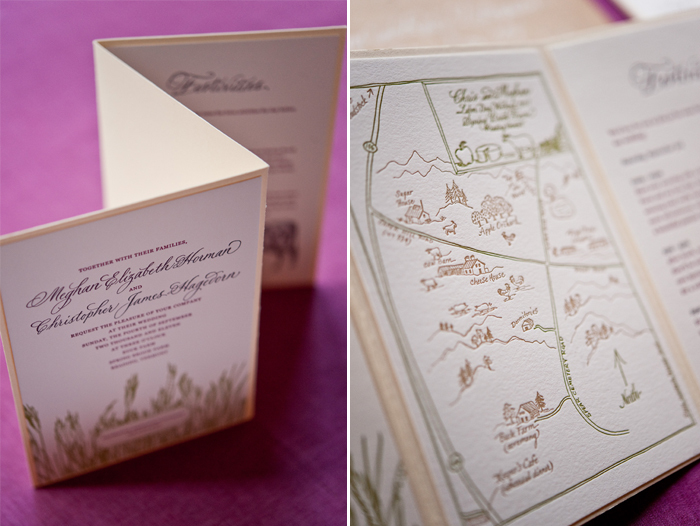 Sweet hand-illustrated maps, nature-inspired motifs and fun, personal language gave guests insight into all that was to come during the weekend-long wedding event held at the groom’s family farm. 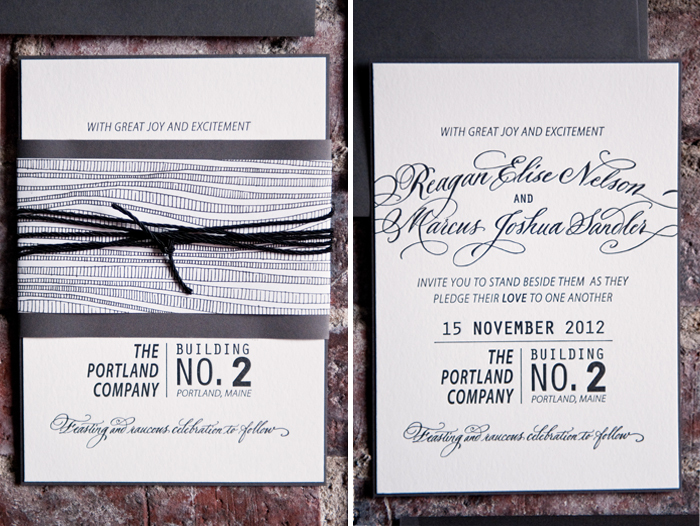 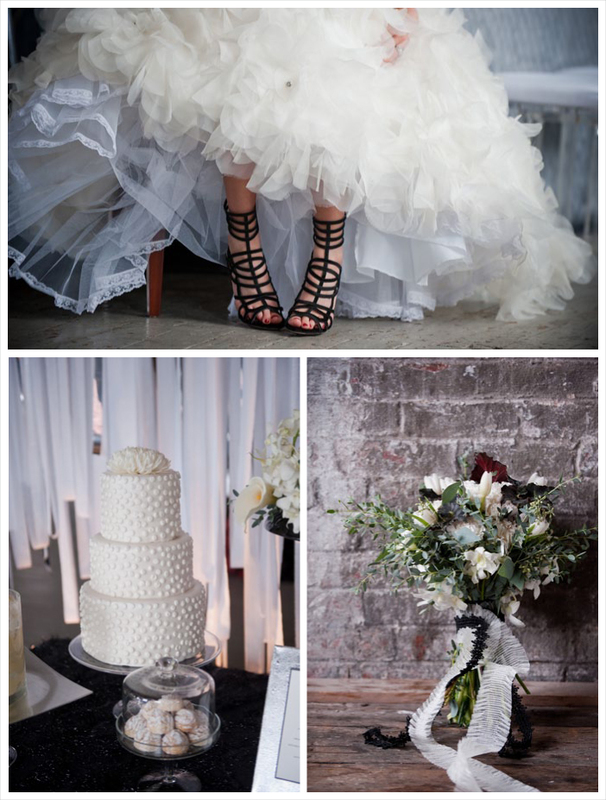 Elegant hand calligraphy paired with contemporary blocked fonts and a cool, monochromatic palette hinted at the chic, hip-meets-old-world-industrial event held at an old marine loft on the wharf in Portland, Maine. 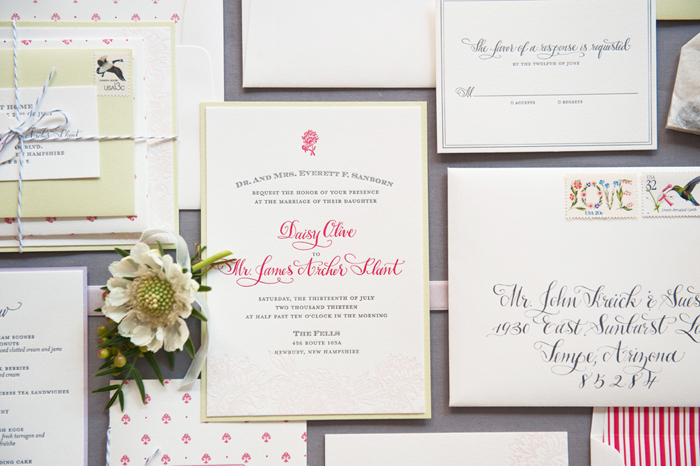 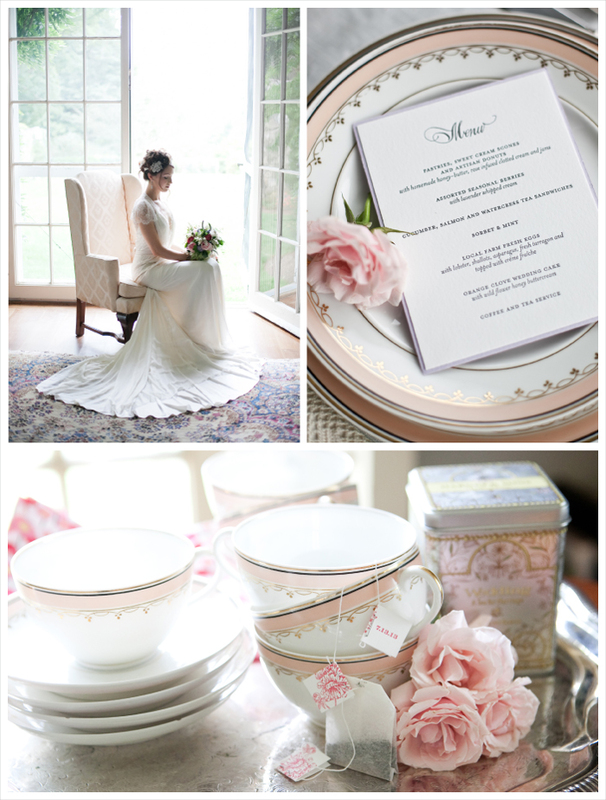 Flowing calligraphy, a soft feminine palette and gorgeous floral graphics all alluded to the classic, romantic tone of this garden party summer soiree.